Hauntu (pronounced haunt-you or Hantu if you like). What is Hauntu? Is Hauntu a usual haunted house? NO. 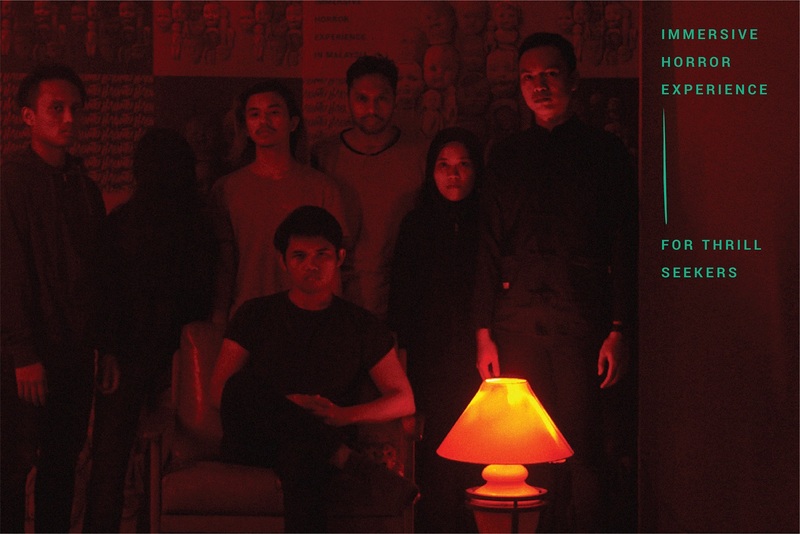 It’s Malaysia’s first and only immersive horror experience. Hauntu is a blend of live theatre, role play and storytelling that comes together to provide an engaging experience that’s never been offered before in Kuala Lumpur. It's not a haunted house that you will expect. Hauntu features real actors, audience interaction, intricate mazes and interconnected storylines that centre around a colonial hotel filled with mystery and the paranormal. Three stories centre around Hauntu, which all take place at the Hauntu ‘Colle Eastern Hotel’, constructed in the architectural style of British colonial buildings of Old Malaya. Over the span of three months, one story will be open for the public to experience. Since the three stories are interconnected, guests will still be able to have the complete experience regardless of which story they begin their Hauntu experience with. Unlike Breakout, where the aim for guests is to escape and solve puzzles - at Hauntu, the guests take on character roles within the story of the month with the objective of committing a fictional crime or completing a mission.